Hello friends, I have returned from my introduction to field work in the Mattole to find an encouraging story on the IUCN SSC Cat Specialist Group’s Facebook page. 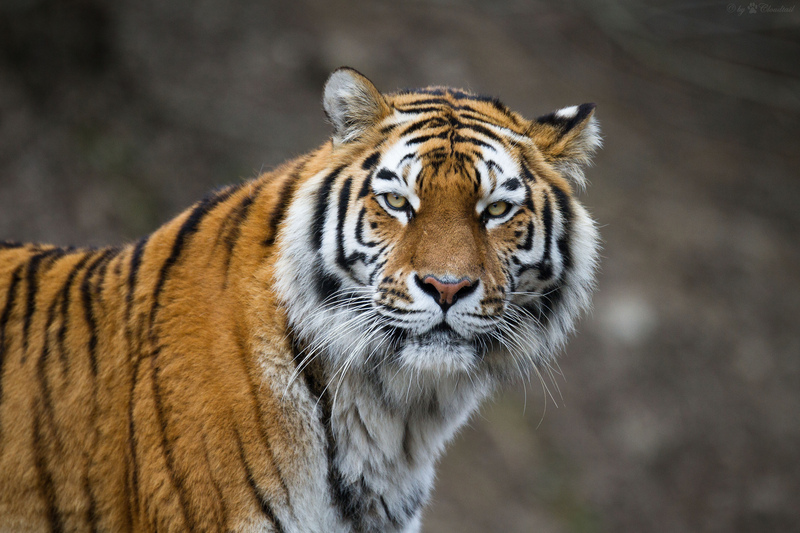 The article, written by Kathleen McLaughlin and published in the magazine Science, concerns a proposed national park in China that could prove crucial for recovering Amur tigers (Panthera tigris altaica) and Amur leopards (Panthera pardus orientalis). Both of the aforementioned species are in dire straits. 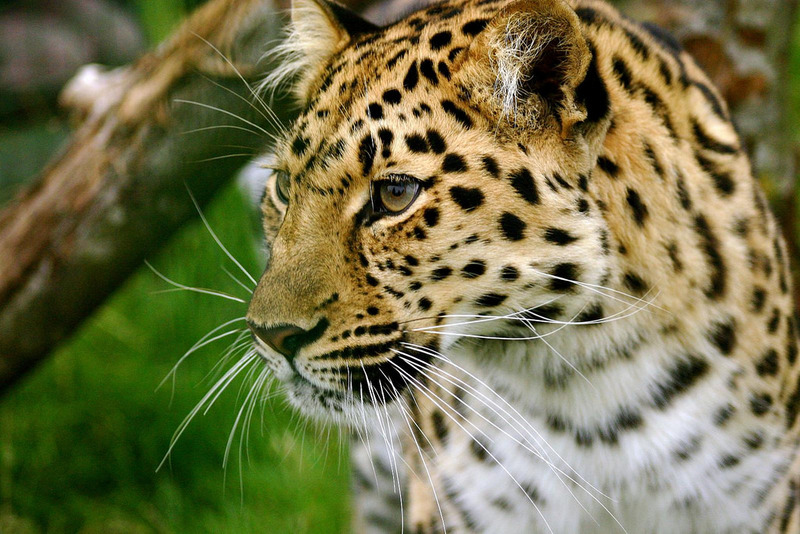 Only 540 Amur tigers are thought to remain in the wild, whereas the Amur leopard’s population may be as low as 80. Conservation initiatives have seen both species’ numbers rise in recent years, but they are still highly threatened by habitat loss and poaching. Therefore China’s proposal to create a 15,000 square kilometer national park in the Changbaishan Mountain ecosystem, where scientific studies have detected Amur leopards and tigers, could play a pivotal role in bringing them back from the brink. The new park also serves as a clear signal that the Chinese government is taking conservation more seriously. Large-scale economic development and poaching have seriously harmed China’s big cat populations, but now they are paying more attention to their endangered wildlife. Just last year, Chinese police cleared 80,000 illegal snares that threatened wild felids and their prey. The Chinese government is also helping the people who will be impacted by the new park to find more sustainable and profitable livelihoods; which will be key to preventing some of the conflicts that oftentimes arise when local people are harmed by conservation projects. This means that the proposed national park is more than just a critical move to protect Amur tigers and leopards: it signals a change in China’s approach to the environment. It shows that the future of that nations’s wildlife is becoming more important to the Chinese government, which is encouraging. China is home to a stunning array of fascinating creatures, and efforts to conserve wide-ranging carnivores like Amur leopards and tigers could end up benefitting many of them. Be sure to click here to read the original article by Kathleen McLaughlin! Welcome back :-). And this is good news ‘It shows that the future of that nations’s wildlife is becoming more important to the Chinese government’. Encouraging, indeed! Thank you! And yes, this is great to see. For a long time the Chinese government was focused solely on economic development, and now it seems to be taking wildlife conservation more seriously. That’s good, because Amur leopards and tigers will never be able to fully recover without China’s help. It’s always good to read how other countries globally are doing their part to protect wildlife and the environment. Thanks for sharing Josh! Nice post and a great success story in the making, Josh! My experience is China was of a grass roots conservation movement amongst the young, who are much more aware of environmental issues. As always, simple awareness plays such an important role and your blog continues to support this building of awareness. Thanks! Thanks David, it’s wonderful to hear from you! I don’t know much about the history of the conservation movement in China, so it’s encouraging to hear that it started as a grass roots movement; since that reinforces the idea that concerned citizens can have lasting effects when they work together. Excellent Post. I have a fondness for nature and big cats, because my mom gave me a subscription to world wild life fact files as a child. I also wrote a report on cheetahs in the 5th grade. Im glad that China is making an effort to preserve its fauna. Thanks for the info. Thanks for the compliment! I had a copy of those fact files when I was a child too, and I loved looking through them and reading about wild animals. Various forms of media can be powerful tools for getting people to care about wildlife! I couldnt agree more. It also helped that my mom had a fondness for living in the mountains,etc. It gave me a appreciation of nature.